Yi Wang graduated from Xi’an Conservatory of Music. During his time at the school, he studied under the famous reedpipe teacher, performer Professor Zhao Hongbin and Professor Yue Huaen. 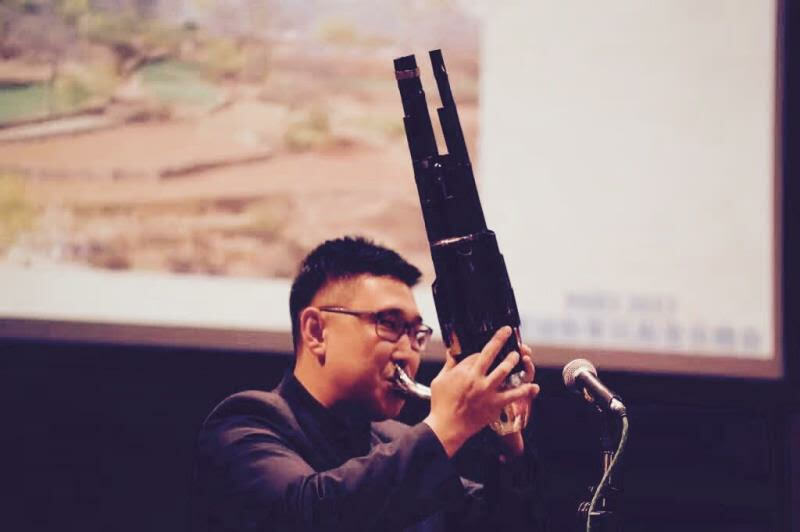 Yi is proficient in the performance of traditional Chinese wind music (such as the reedpipe) and percussion. He was commissioned to compose several pieces for the graduation concert of the Shanghai Conservatory of Music. Yi is also the artistic director of the Hong Kong Chinese Orchestra. He won the award for the most popular conductor while at Toronto’s Conducting Competition. Yi is also the assistant director of the Canadian Red Maple Chinese Orchestra. Yi graduated from Xi’an Conservatory of Music. During his time at the school, he studied under the famous reedpipe teachers, performer Professor Zhao Hongbin and Professor Yue Huaen, becoming proficient in Chinese wind instruments such as the reedpipe and percussion.